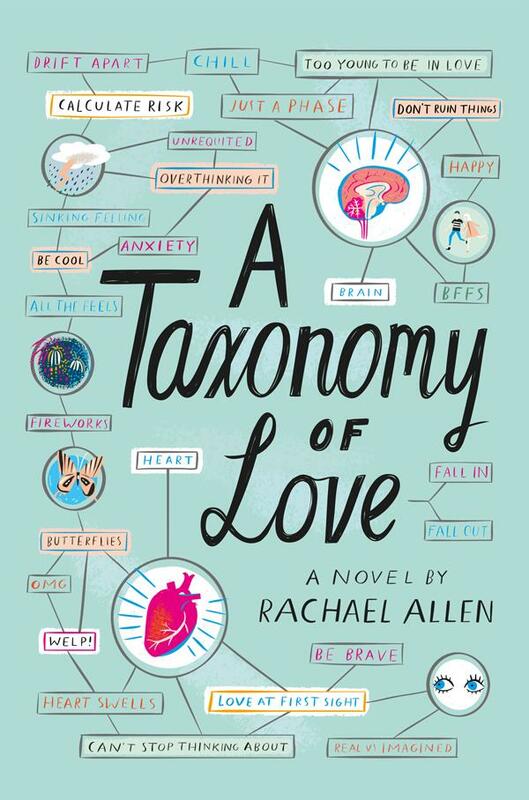 A Taxonomy of Love by Rachael Allen. January 9, 2018. Harry N. Abrams, 336 p. ISBN: 9781419725418. Int Lvl: YA; Rdg Lvl: YA; Lexile: 700. Grades 8-12. Spencer has been able to see directly into Hope’s bedroom window from his own since she moved to town the summer before seventh grade. From that vantage, they’ve been in the right place to fall for each other, but never at the right time. That hasn’t kept Spencer from annotating, in detailed, drawn taxonomies, their ever-changing relationship throughout middle and high school: Hope as the only girl who likes to climb trees with him. Hope as the one person who doesn’t make fun of his Tourette’s. Hope as the object of his affection when she’s dating other people, but who is emotionally unreachable when she isn’t. 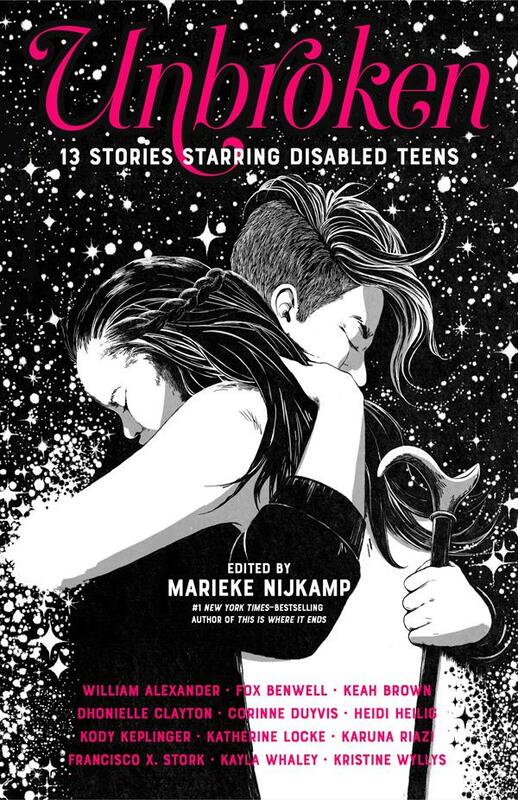 In this sincerely charming account of one friendship in flux over the course of six years—eons in adolescence—the pair wrestle with their relationship. Simple summer crush? Tireless support through family strife and personal illness? Lovelorn confidante? Through sparkling prose (and Spencer’s clever doodles), Allen depicts how debasing unrequited love can feel, and just how consuming that connection can be when shared at long last. 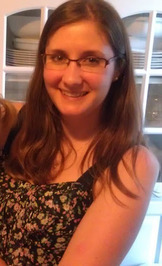 Rachael Allen is the author of 17 First Kisses and The Revenge Playbook. 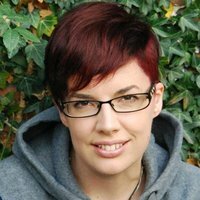 She lives in Atlanta, Georgia, with her husband, two children, and two sled dogs. 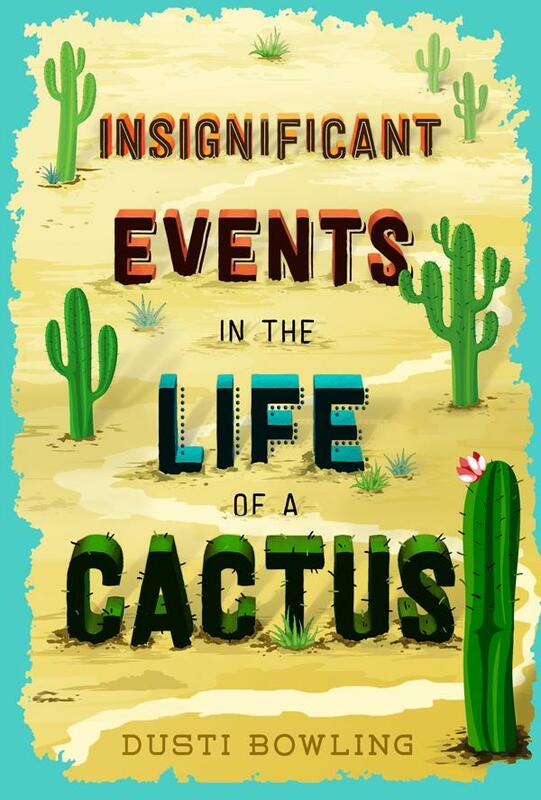 Insignificant Events in the Life of a Cactus by Dusti Bowling. September 5, 2017. Sterling Children’s Books, 272 p. ISBN: 9781454923459. Int Lvl: 5-8; Rdg Lvl: 6.5; Lexile: 700. Grades 5-8. A move to dusty, distant Arizona forces 13-year-old Aven to leave her familiar life and friends behind. Don’t yawn: Bowling takes this overworked trope and spins it into gold with a skein of terrific twists. For one thing, Aven was born without arms, so the new environment—a decrepit Wild West theme park—poses special challenges. For another, thanks to loving, funny adoptive parents who have raised her to be a “problem-solving ninja” (“I’m so flexible, it would blow your mind,” she boasts), readers may repeatedly forget, despite reminders enough, that Aven is (as she puts it) “unarmed.” Moreover, when the dreary prospect of having to cope with the looks and questions at her new middle school sends her in search of an isolated place to eat her lunch, she finds and bonds with Conner, who is struggling with Tourette’s syndrome and has not been so lucky with his parents. Not only does she firmly enlist him and another new friend in investigating a mystery about the theme park’s past but, taking Conner’s involuntary vocalizations in stride (literally), Aven drags him (figuratively) into an information-rich Tourette’s support group. Following poignant revelations about Aven’s birth family, the author lets warm but not gooey sentiment wash over the close to a tale that is not about having differences, but accepting them in oneself and others.